we choose vendors with a story and heart. all items are hand picked by us personally. we collaborate with artists and craftsmen to provide items unique to BÖF. we match the selected products and our portfolio is mainly centred on frequent updates in low volumes so stay tuned. ania grzeszek is a berlin based architect and an amazing weaver. Her weavings are created carefully, slowly and with intention and love – every piece is a unique on-of-a-kind. anne nowak is a danish artist based in copenhagen working with textile design, fine art prints and murals. maker of moccasins and accessories for babies, toddlers and the ladies. swedish betón (first known as mini mocks) was founded in 2013 in stockholm, sweden. this new danish brand stands for beauty, natural colors, a timeless nordic vibe and natural products there are produced with care for the environment - the brand's core is craftsmanship and high quality. catsandboys is bedding label for kids and their parents. every piece is handmade from 100% cotton, the tightly woven fiber provides long lasting durability with soft, luxurious feel. chasing windmills is a family business based in the usa. the sweet couple sarah and jp launched it in 2015.
new swedish brand who design functional babys dinnerware in simple shapes and beautiful soft colors. 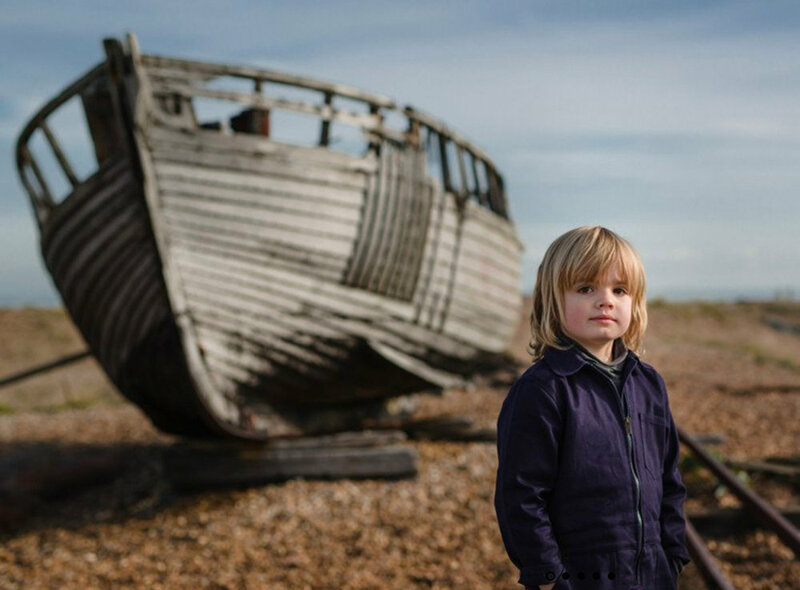 understated, beautiful clothing that is healthy for a child's sensitive skin, well-being and doesn't harm people, soil and ocean. ching ching is the founder and designer of this beautiful brand, it is based i hongkong. engel is an old german brand who are pioneers of eco-textiles. they create the most comfortable and soft organic basis clothes. engel only uses materials made of natural fibers such as the finest organic merino virgin wool and silk. trine is the danish artist behind eloeil, she lives together with her family in israel and creates small ceramic treasures. esencia is a danish brand founded in early 2006 by two mothers—a bolivian and a japanese living in denmark. esencia kids is a collection which focuses on the purity of children by producing products that are made from the finest natural alpaca and llama fibers. fat and the moon specializes in handcrafted, herbal body care products and is located in california. the founder, rachel budde, has built her company around providing handcrafted, herbal body care products to those seeking a natural alternative to chemical-filled products. flensted mobiles is a family run business that goes generations back to the founder, christian flensted. they design and make the mobiles on the island of fyn in denmark. a flensted mobile is made from a perfect combination of love, dedication and quality, bringing a unique design into your home. founded in 1993 by textile and homeware designer yumiko sekine. fog linen work is a leading natural life style brand in japan and under sekine's direction continues to be inspired to create beautiful simple products for daily use. grimm´s is a family owned company which develops and manufactures sustainable wooden toys. the company is based in germany and have existed since 1978.
they use wood that is only sourced from sustainably managed forests in europe (fsc certificate). grimm´s makes the toys with love and care for the environment. in 1928 franz kloppenborg founded a hosiery knitting mill in germany – hirsch makes the most comfortable knitted wool socks. the brand hirsch-natur stands for high-quality and soft garments made of natural fibers. hvid is a knitting brand based in belgium. their goal is to ethically create quality-made goods - pure and kind. they use only 100% merino wool and all items are made in belgium. kaja skytte is an danish architect who founded the company in 2015. she designs products with a special focus on materials and playful interaction between space and gravity. kidwild organics is a US-based brand with european design sensibilities. their apparel and sleep accessories line offers modern and minimalistic essentials for babies that are made of super soft materials. beautiful floating mobiles, made by hand and crafted from a small workshop in germany. a new danish brand who creates playful toys for the little ones. lilano has existed for generations. their expertise and passion is dedicated to wool fashion for children - the wool is untreated and the production is gentle to the environment. linge particulier is a french homeward linen brand thats makes product for both baby, kids and grownups. as a mother of three, cordula desided to make her own clothes for her kids. few years ago she founded 'lüelütt' and in november 2016, cordula started with retailers. all her beautiful things are created with 'gots' certified fabrics. line has an wonderful little sewing school in our local area vesterbro. she makes the most beautiful creations and put colors and patterns together in an amazing way. we have a continuous collaboration where she, on a small scale, creates unique things for BÖF. behind the brand are two sisters who design and make handmade toys for the little ones. based in germany. leigh montague is the sweet and talented founder of 'monty & co' – the brand was born from a desire to find simple yet stylish, functional and unisex clothing. all the clothes are 100% made in britain - with love. this young french brand offers homewear and children's clothing in the softest fabrics and most beautiful color shades. all of moumout paris products are all made in portugal by a family run business, and are controlled, inspected and packaged individually by hand. 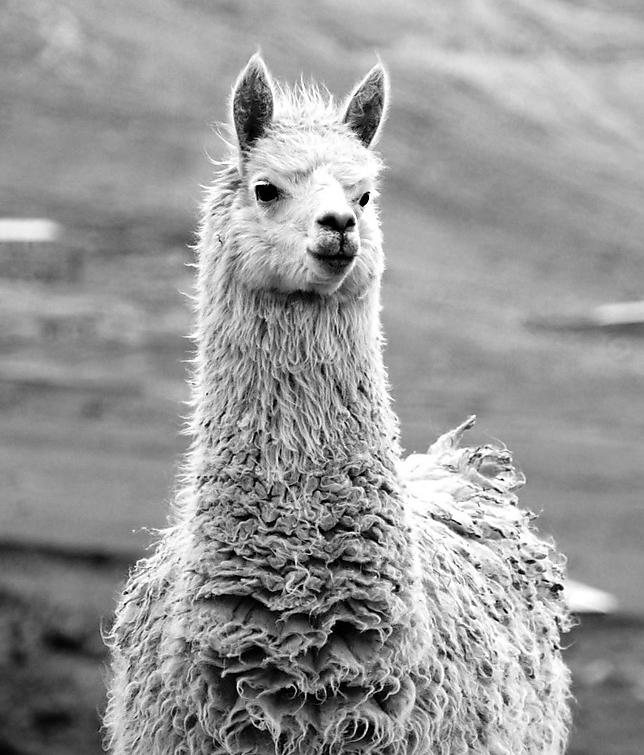 my alpaca copenhagen is a small danish company founded in 2010. their vision is to design and manufacture high quality knitwear with a clean, simple and nordic design in exclusive peruvian fibres. the birth of nico nico began with sue tsai’s goal to create a children’s clothing line that combined high style, sophisticated details, and luxurious and sustainable fabrics, with quality to last for years - she was inspired by her son nico. handmade toys from croatia. they create their wonderful designs using natural materials and non toxic paint. saar manche is an amazing illustrator and photographer - she lives in the hague in the nederlands with her husband and 3 children. creativity is in her blood, both her mother and grandmother were illustrators. sōm new york is founded by hae jeong, an interior designer from san francisco, now a resident of new york. the brand stands for good quality, beautiful design and amazing colors. designed in new york and made in hae´s birth country korea. stolbjerg copenhagen is a danish family brand who's designs are made with love and care. their love for nature and its honest materials as wood, leather and cotton, shines through in their products. they believe in sustainability and always produce with upcycling wherever it is possible. the toys of the wandering workshop are “toys made of dreams” on the island of crete in greece. jose and athina, the founders, designers and producers behind the young toy brand, wish to offer high-quality and well-designed wooden toys that are meant to be treasured as heirlooms and pass from one generation to the other. a family run company based in Barcelona, Spain. they stand for great quality, honest production, fair-trade factories and care for the environment. made in germany designed in france, the brand wayda is all about quality, responsibility and transparency. wayda is made by passion and have focus on the essentials and their products are 100% organic made. at willaby, they believe that simple is beautiful. founded in 2014 in georgia, usa by kim. all items are made from 100% organic or natural fibers, hand-dyed and with the highest attention to craft and detail. small and ethical production is one of their core values. heart for natural simplicity, handmade wooden furnitures and a love for japan. based in the Netherlands, woodchuck is family owned and founded in 2017.